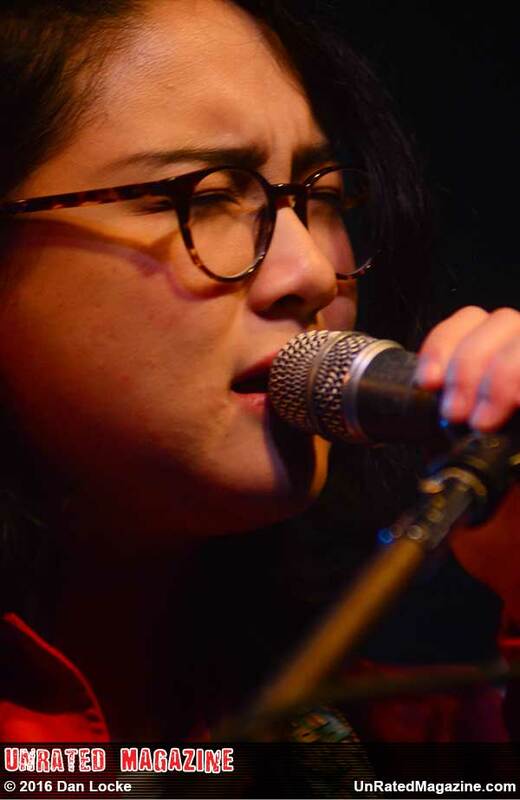 Jay Som is the musical project of the American, Oakland, California-based songwriter Melina Duterte, whose album Turn Into was released on Polyvinyl Records. planned to attend a conservatory program for jazz but instead decided to focus on songwriting. After enrolling in community college and studying music production and recording, she began recording in her bedroom studio and self-released music under the moniker Jay Som. Duterte performs all the music on her records herself and records in her own makeshift studio in her bedroom. 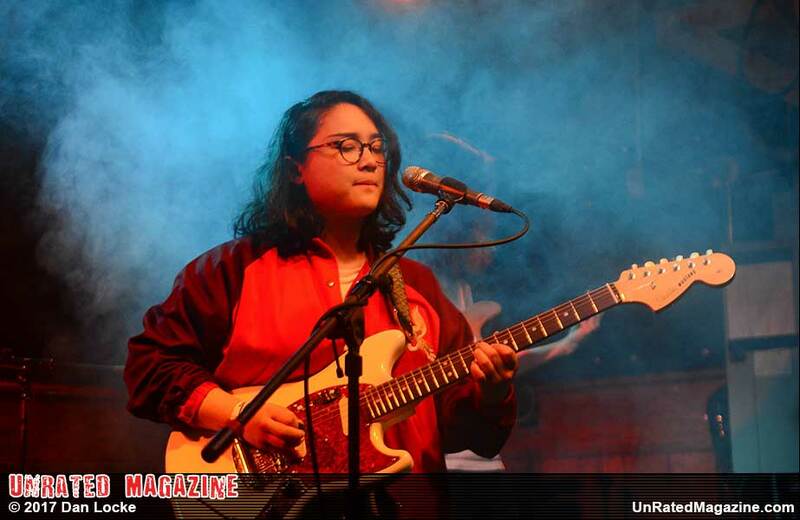 Following the success of Turn Into, Duterte has opened for Peter Bjorn and John, Mitski and Japanese Breakfast and been featured on Pitchfork, NPR and Rookie Magazine. 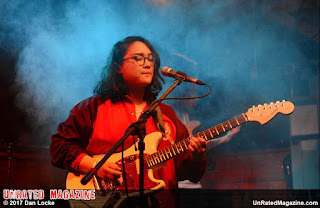 In November, 2015, Duterte released nine tracks on her Bandcamp page under the name Untitled. Despite the fact that these recordings were intended as demos, they began to receive attention online, eventually being re-released twice as Turn Into, first under Top Shelf and then Polyvinyl in 2016. The album received acclaim from critics, including an 8.2 rating from Pitchfork. 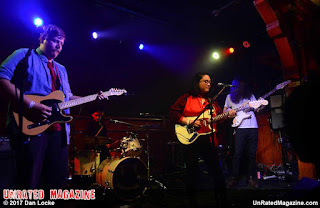 The next Jay Som album, Everybody Works, was released March 10, 2017 under Polyvinyl and Double Denim Records. It was preceded by the song "1 Billion Dogs" in February.